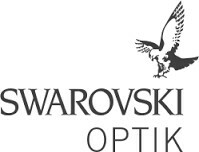 Brand: CAPE COD POLISH COMPANY,INC. 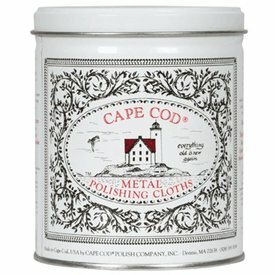 More CAPE COD POLISH COMPANY,INC. 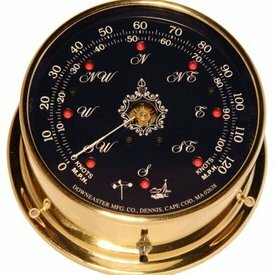 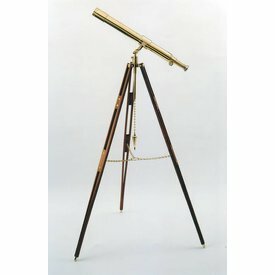 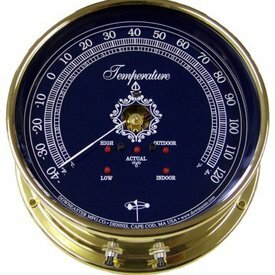 This high quality barometer from Cape Cod Wind and Weather, comes in a beautiful hand polished and lacquered 6" brass case and can be mounted directly on a wall. 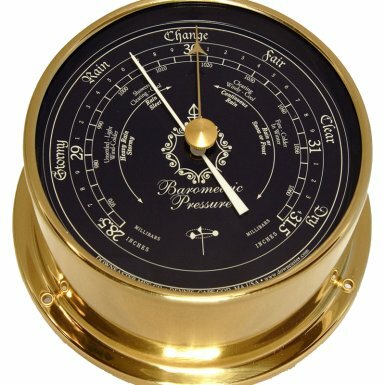 Rising barometric pressure shows fair weather, while falling pressure indicates stormy weather is on the way! For use at altitudes up to 4,000 ft.